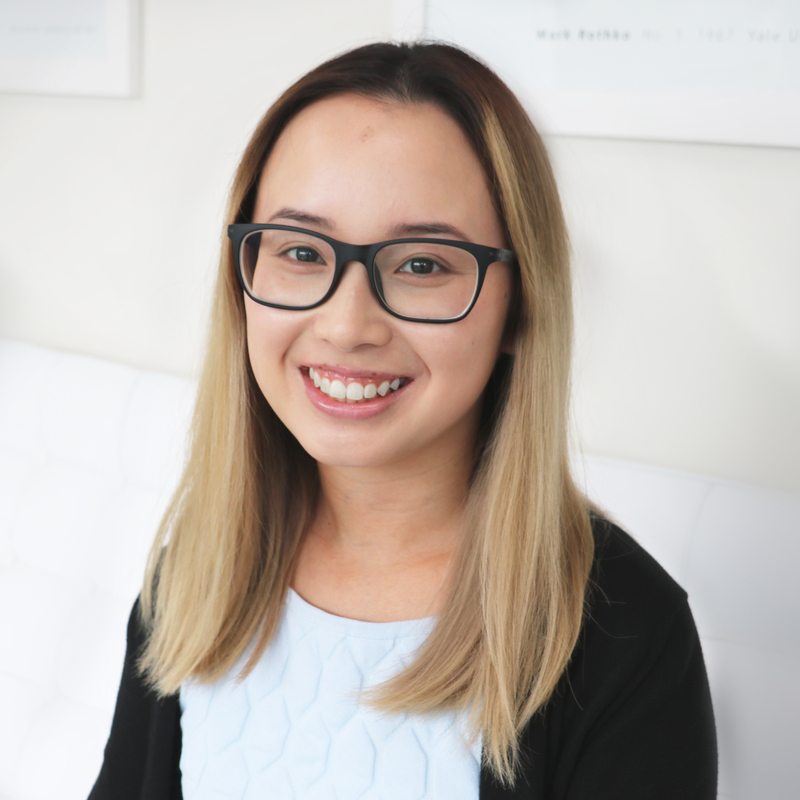 Hong joined Oak Financial Planning as a Client Services Associate after completing an internship in December 2017. She graduated from The University of Melbourne with a Bachelor of Commerce in Finance and Marketing. She also has a Diploma of Languages in Japanese. In her spare time she enjoys travelling, food and playing badminton with her friends.